Colorful custom designed arrangements selected by family members and friends to celebrate their memories of the person they knew and loved. Life celebration arrangements are unique to the individual they honor and can be customized. Every person is remembered uniquely by those who knew them and flowers can speak for them. 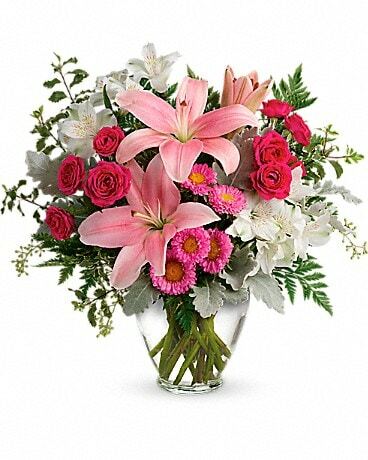 All arrangements arrangements in this category are custom designed and for local delivery only.